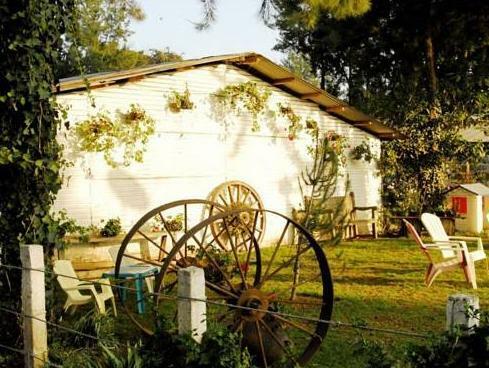 ﻿ Book San Ricardo Farm & Lodge (Tecpan Guatemala) - 2019 PRICES FROM $106! Amid beautiful gardens, this facility offers private parking on site. 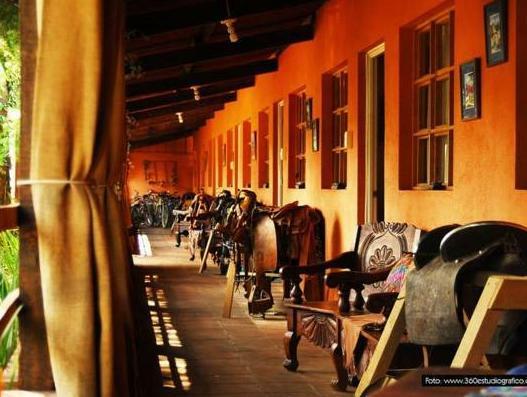 The terraces and on-site restaurant are featured attractions of San Ricardo Farm & Lodge. The breakfast is included with the rate. The comfortable rooms feature colourful bedding, wardrobes, and cable TV. The bathroom has a shower with hot water. The on-site restaurant at San Ricardo is open from 07:00 to 17:00 and the chef offers a variety of meals from day to day. Some recommended activities while staying at San Ricardo is going horseback riding, Bikes rides or hike around the farm premises. Iximche Archaelogical Site is 10 km from the property and La Aurora International Airport is 1 hour and 15 minutes’ drive away.